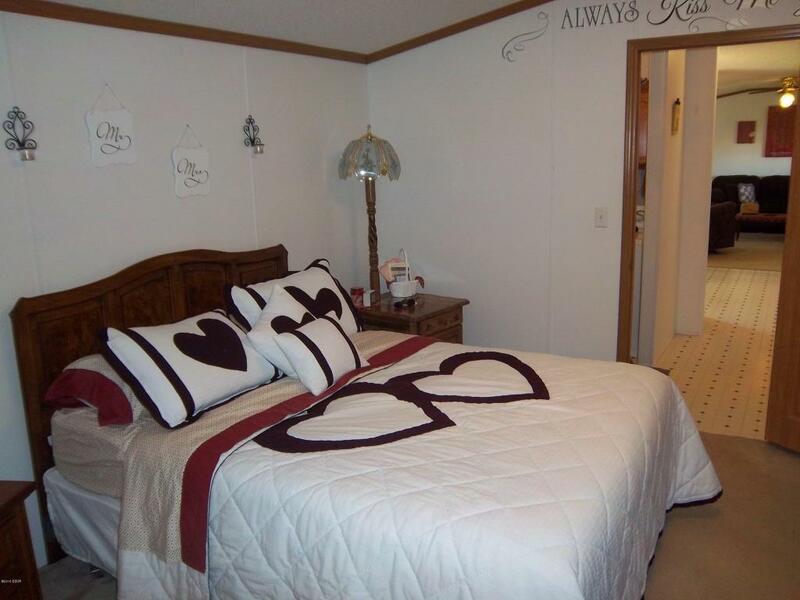 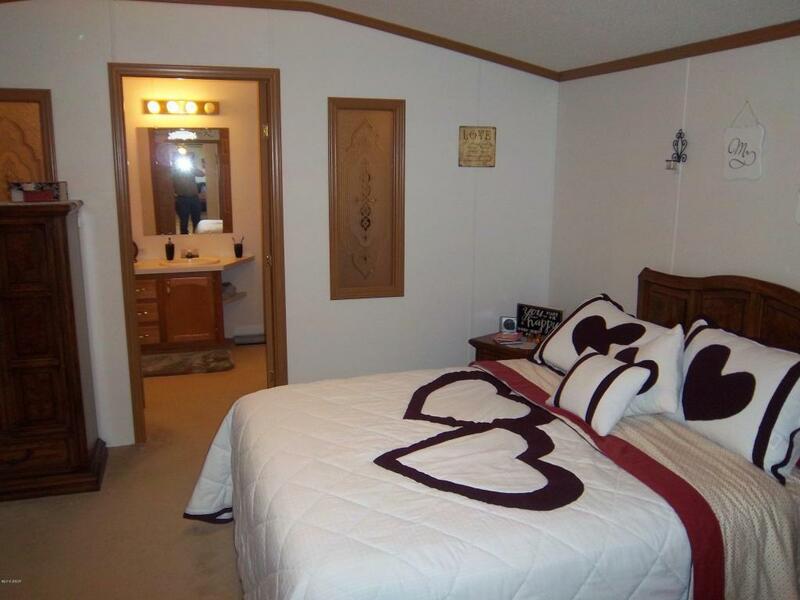 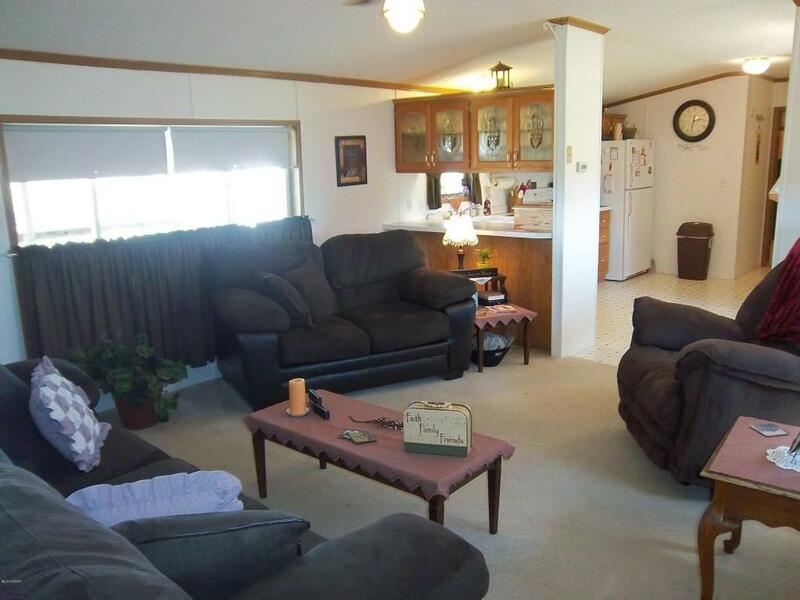 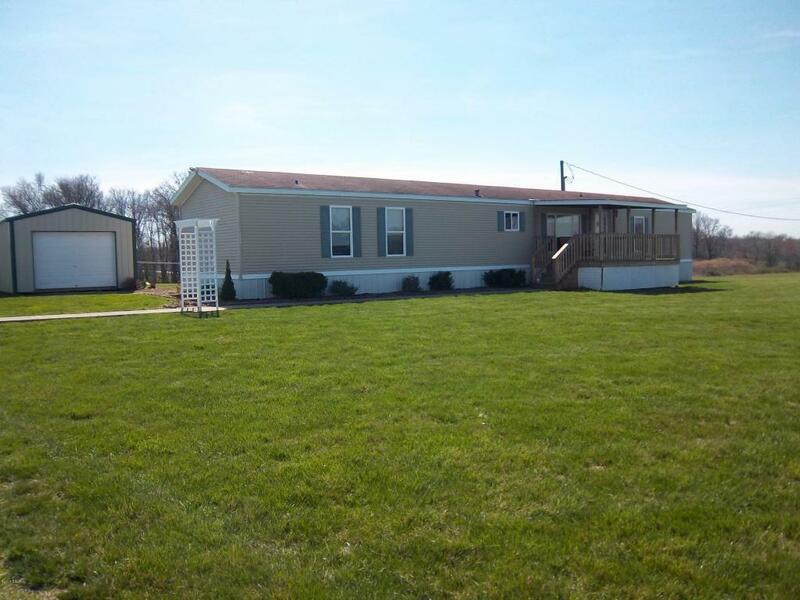 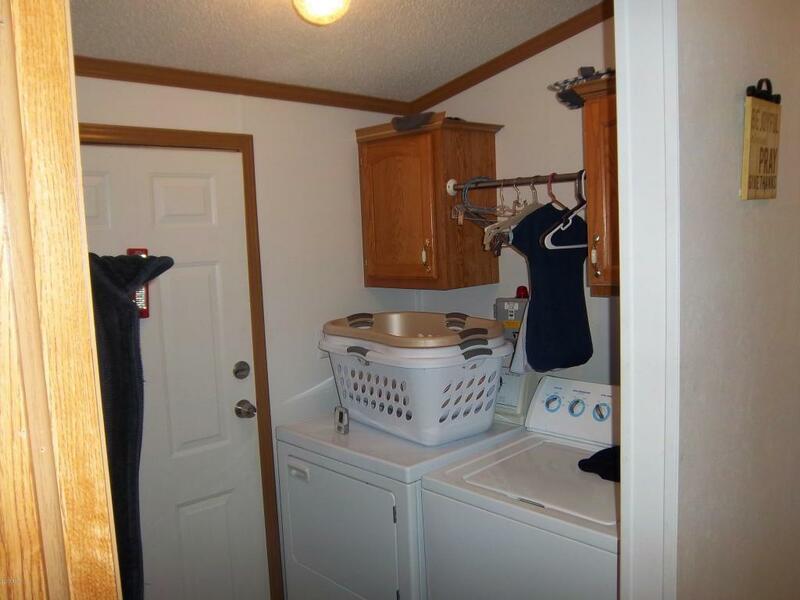 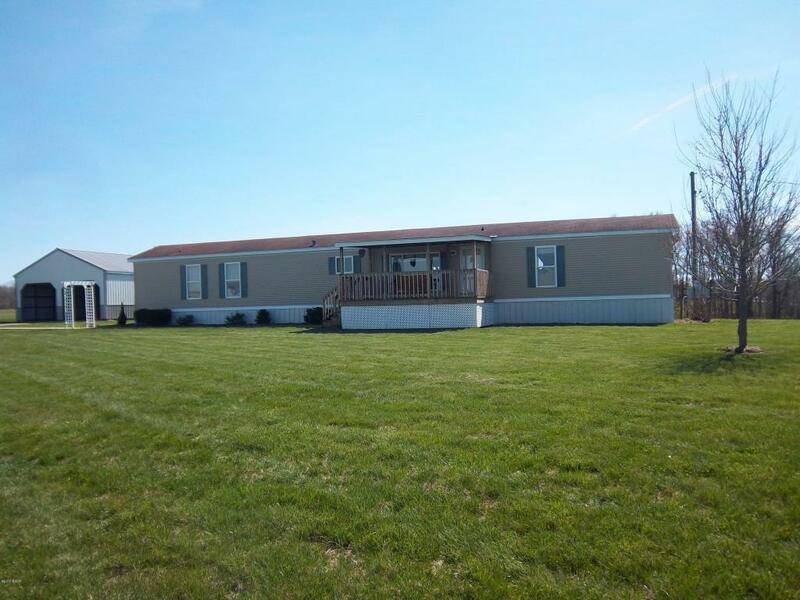 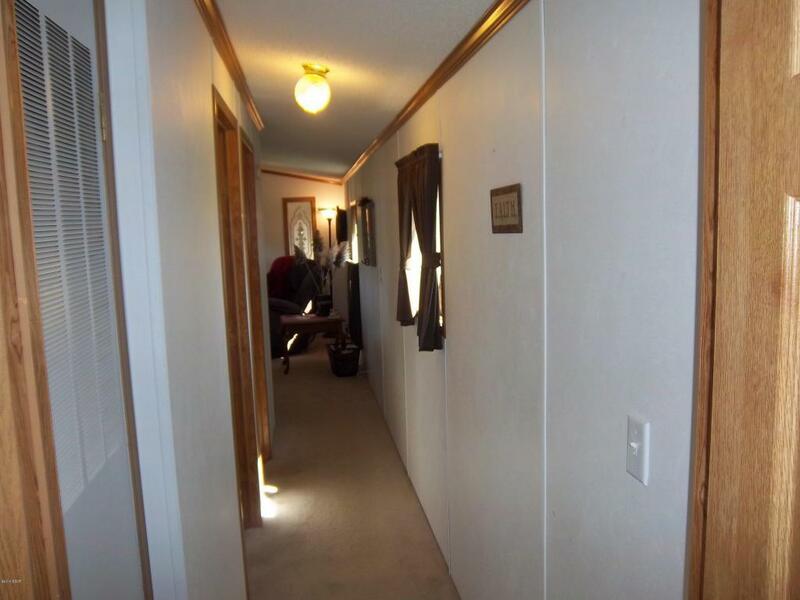 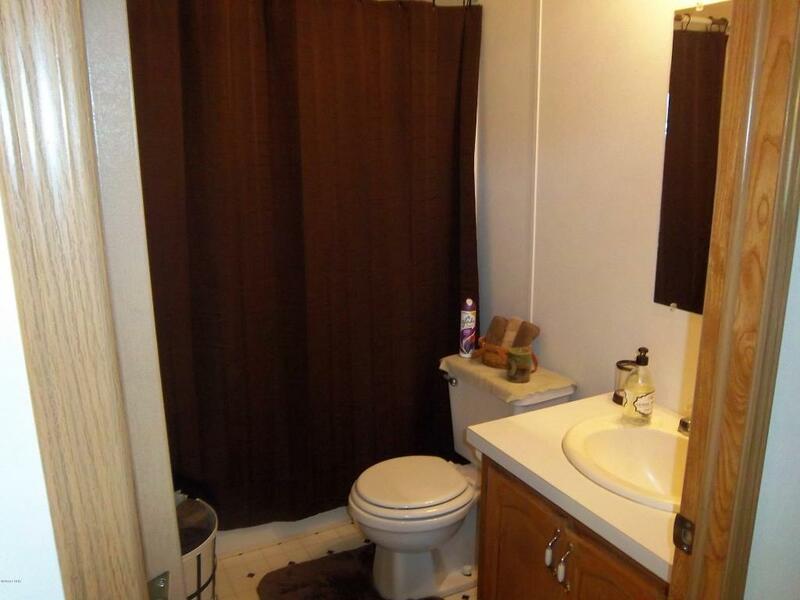 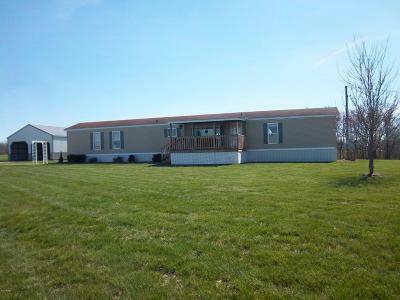 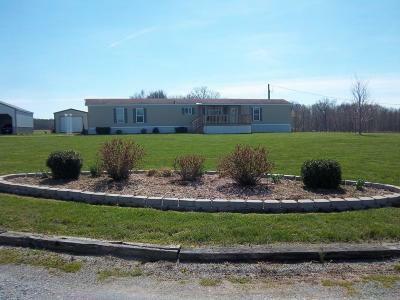 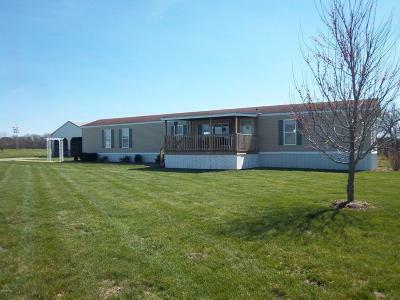 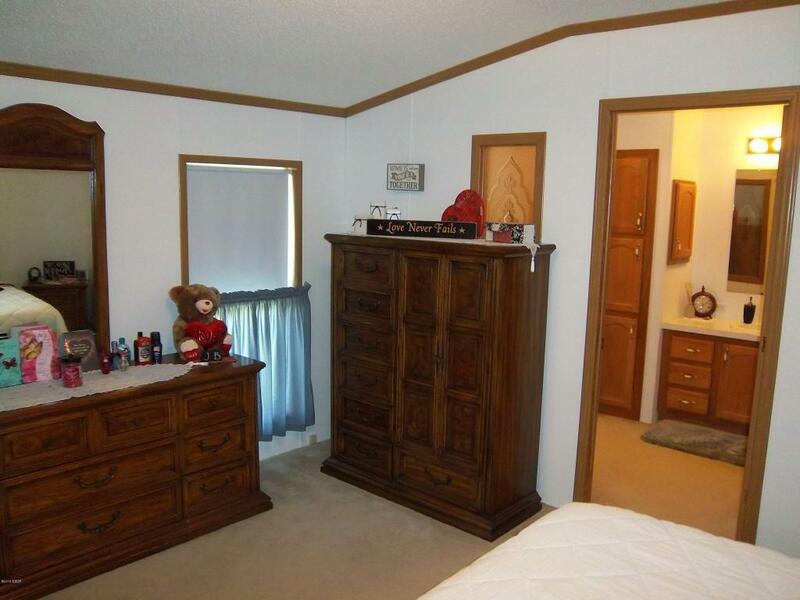 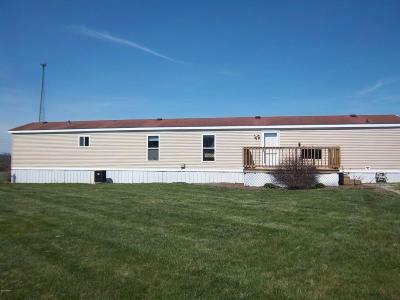 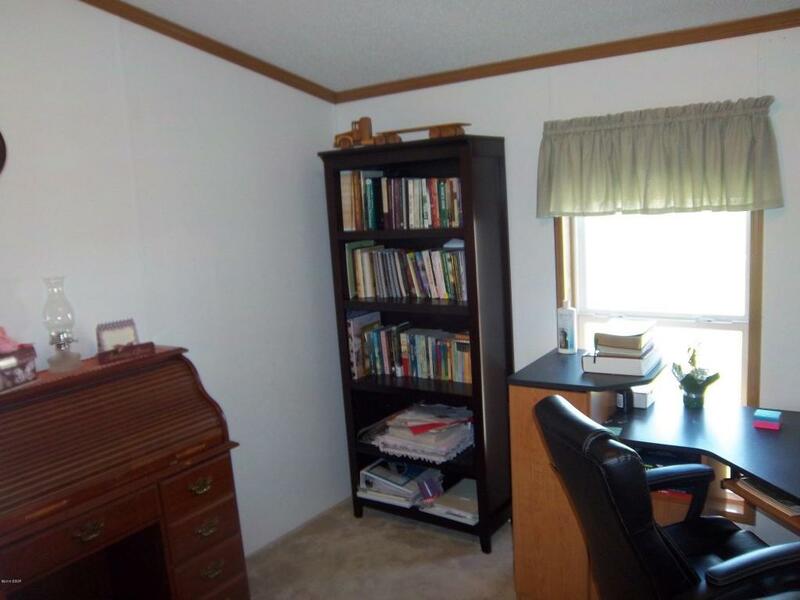 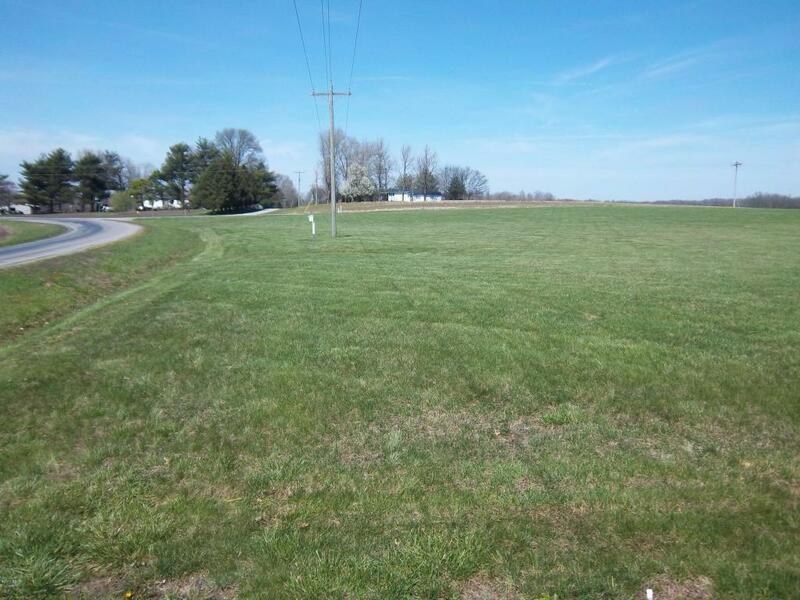 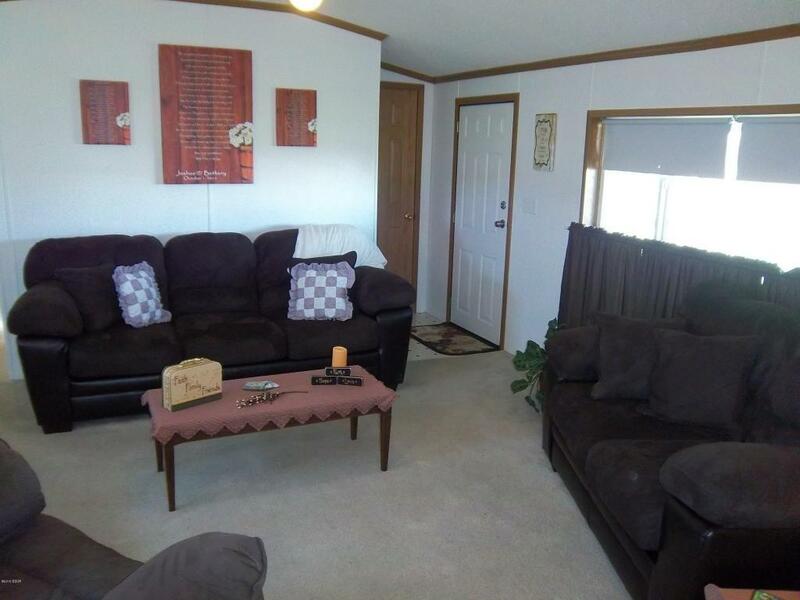 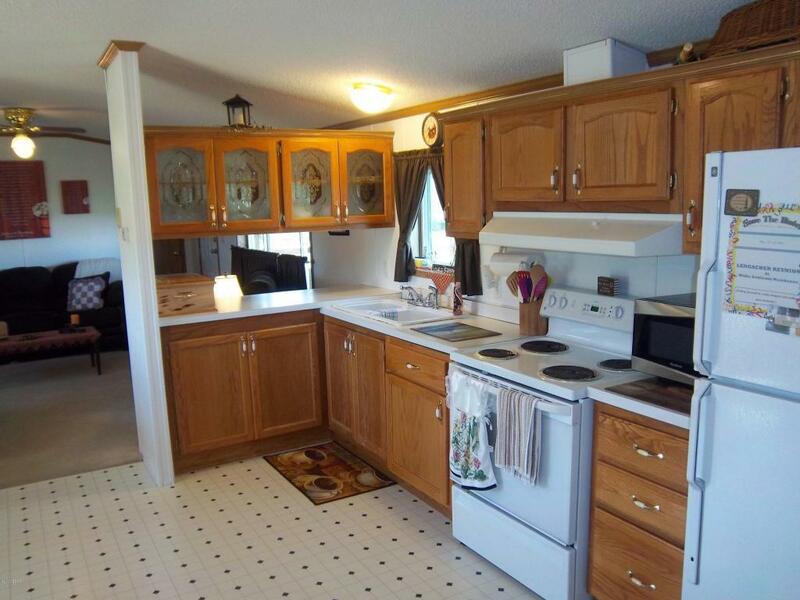 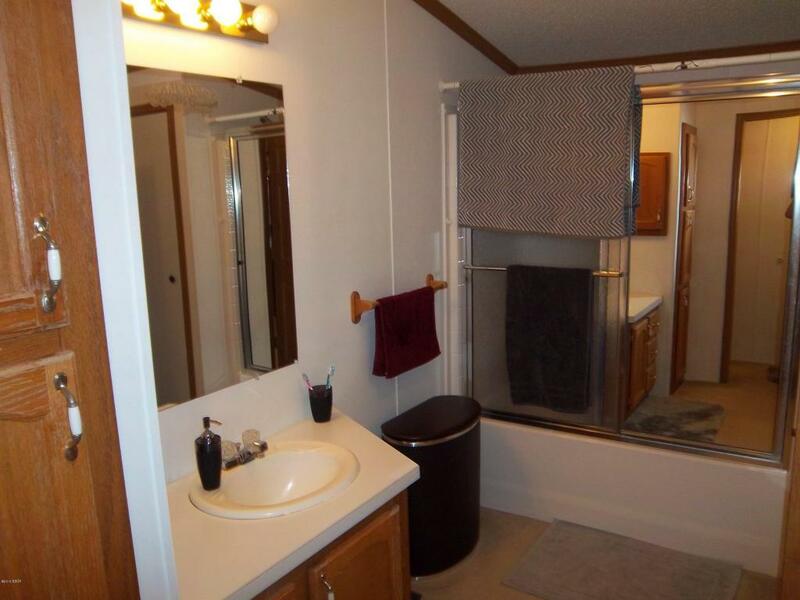 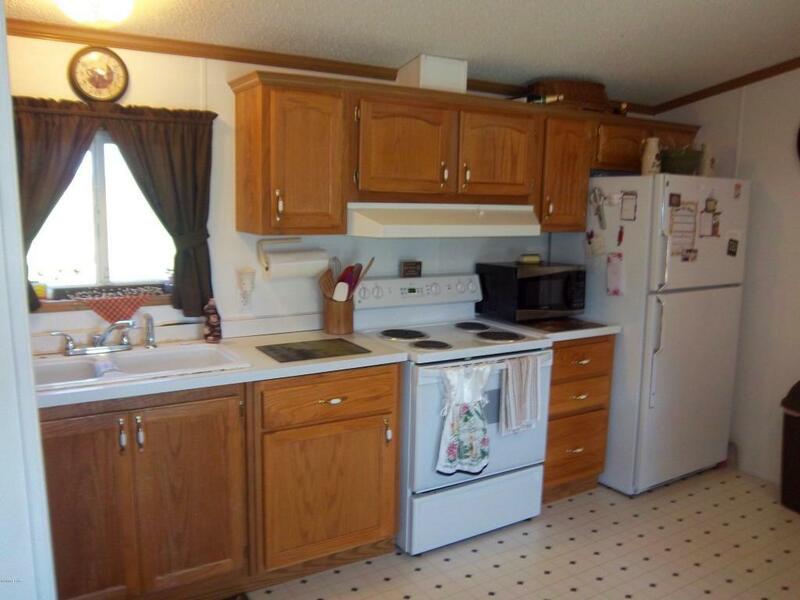 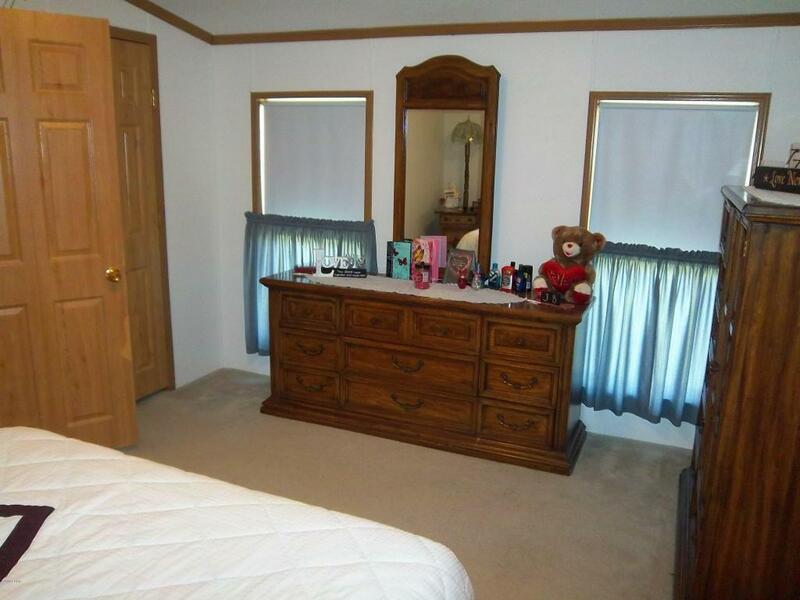 Very nice 3 bedroom 2 bath mobile home sitting on appx 12.67 manicured acres. 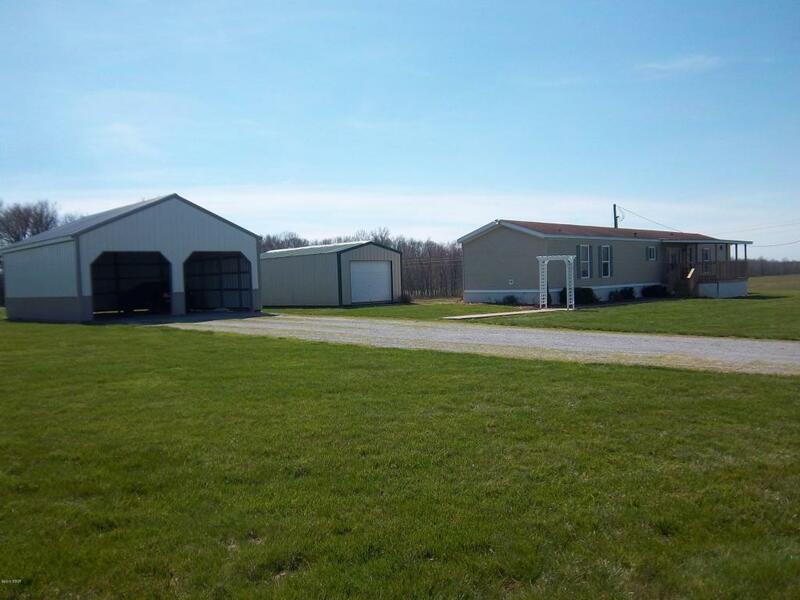 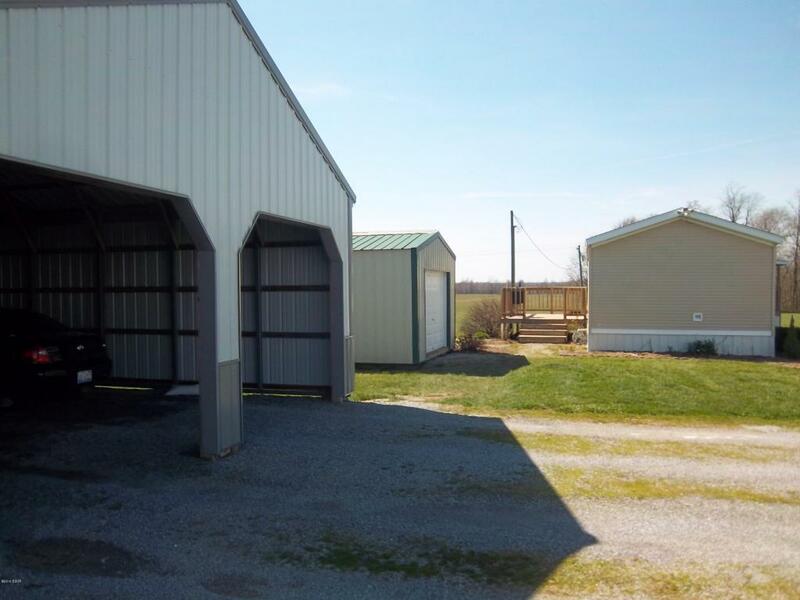 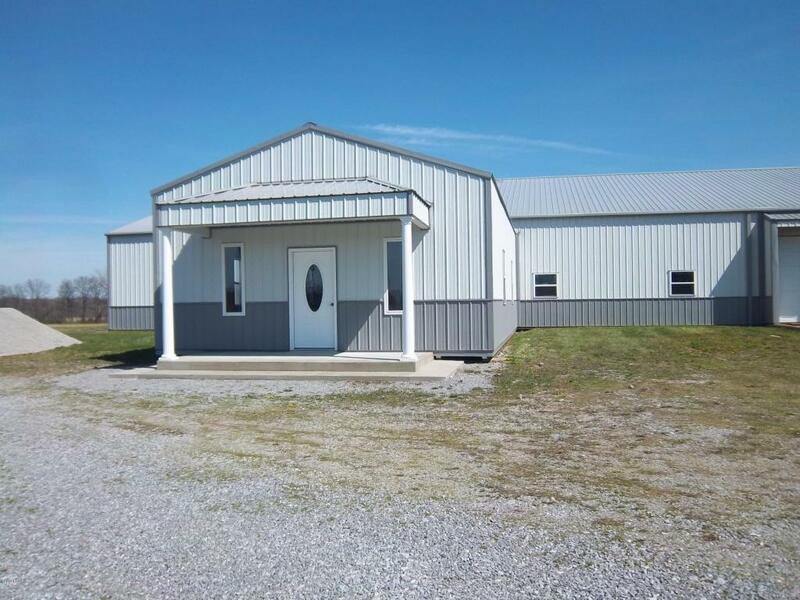 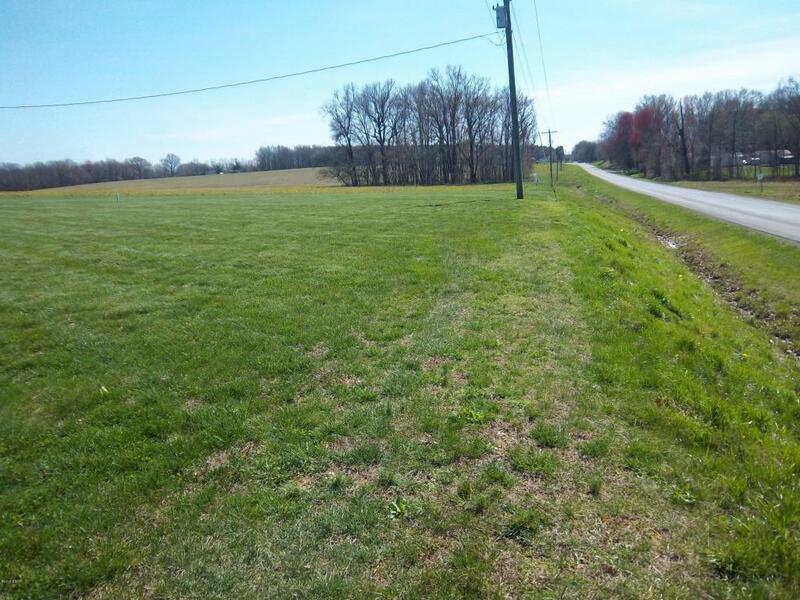 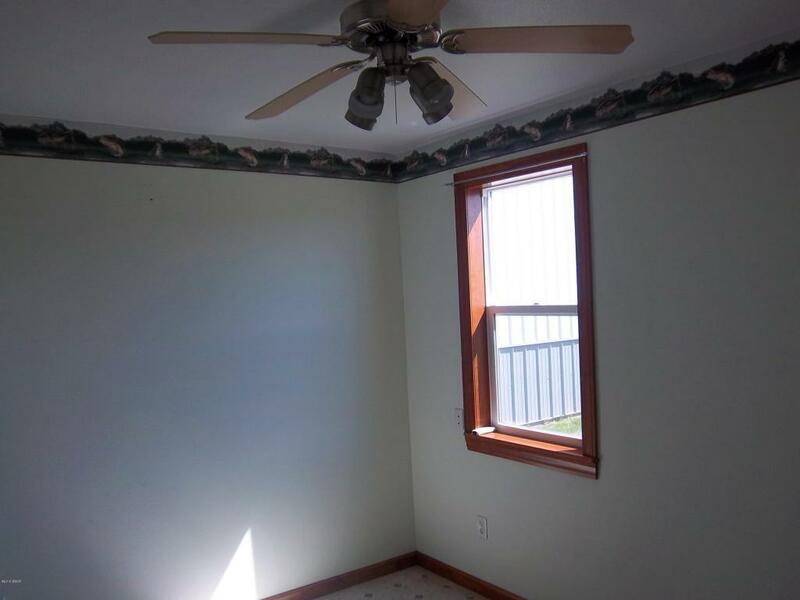 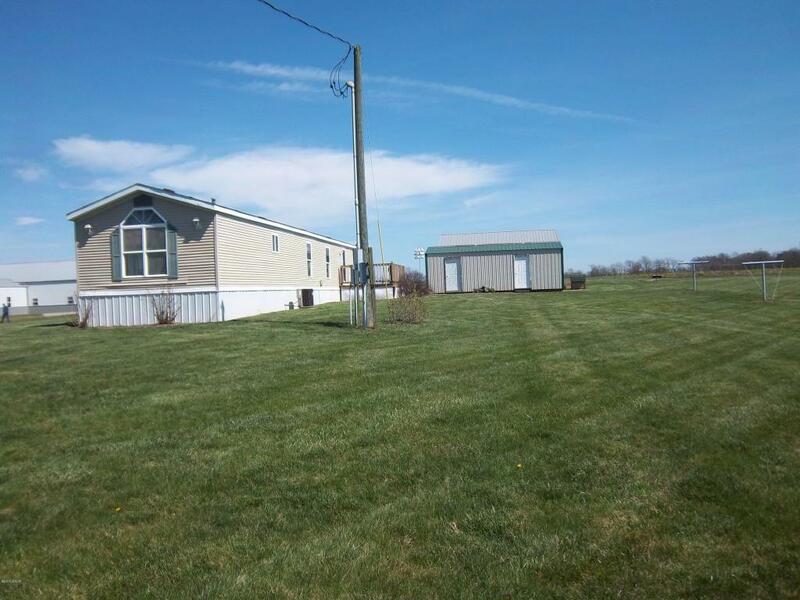 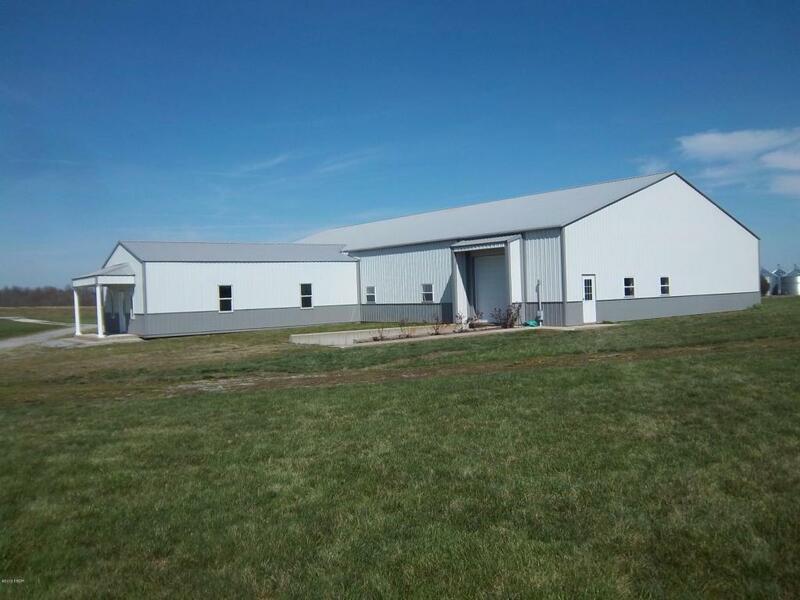 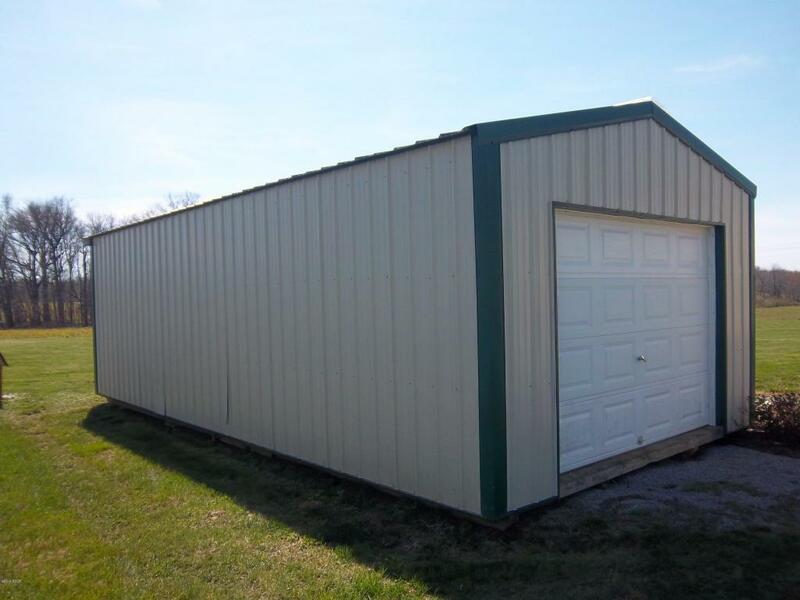 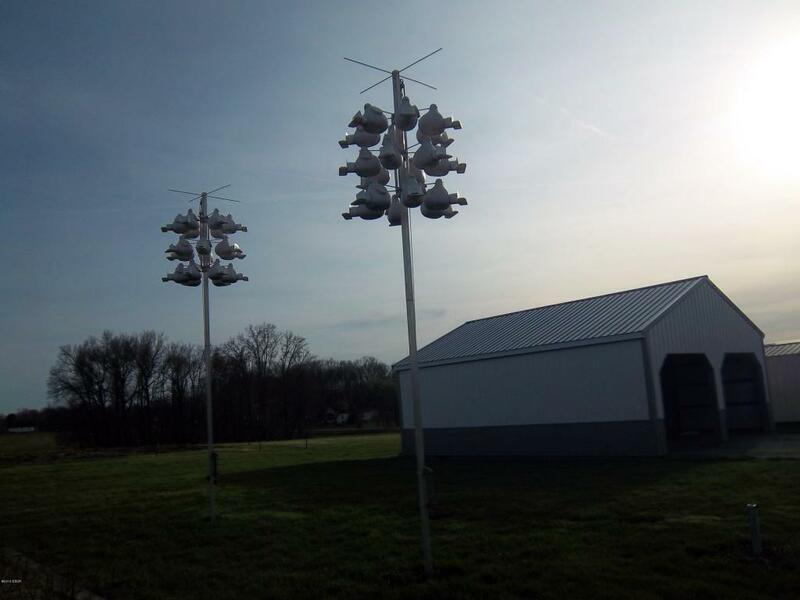 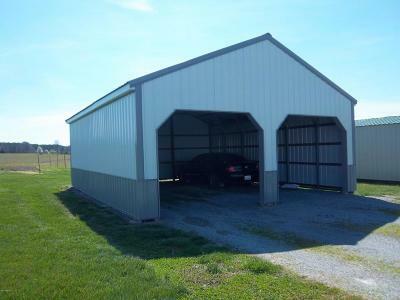 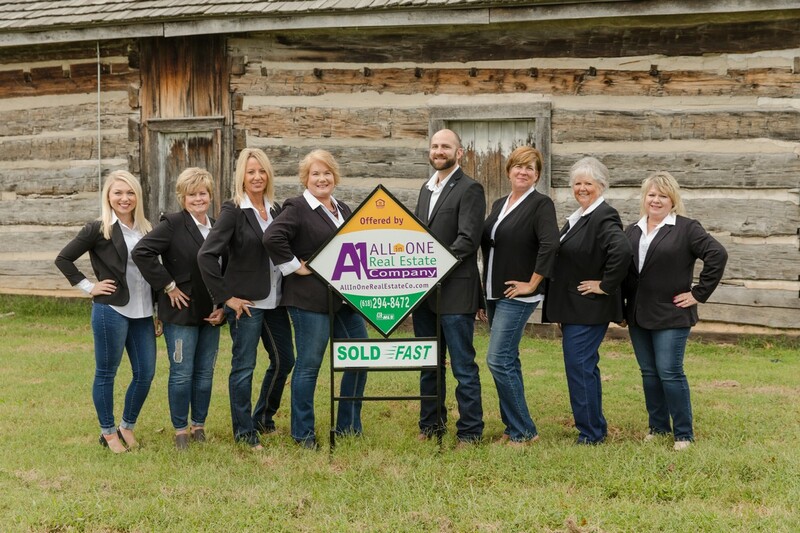 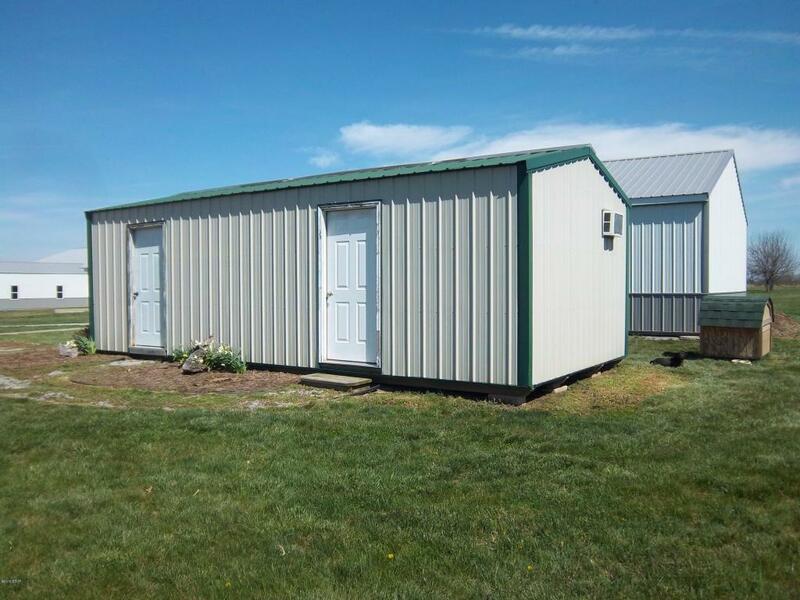 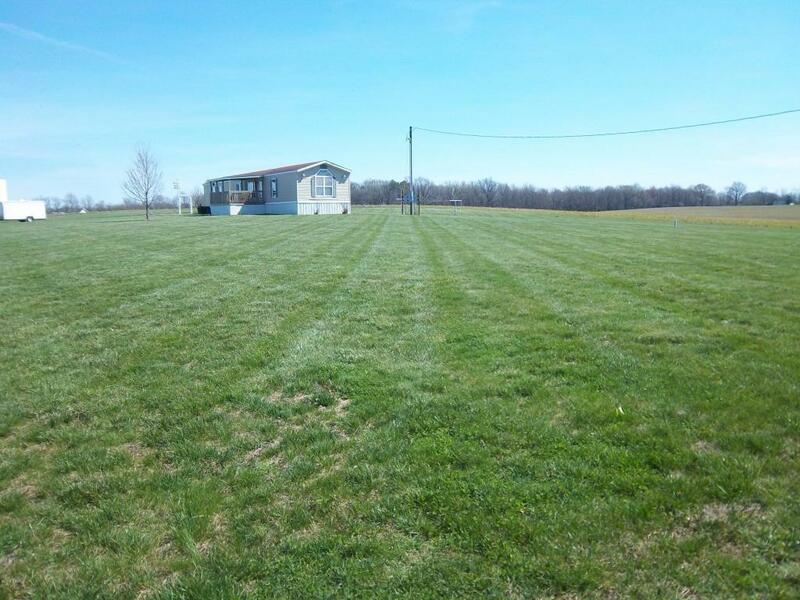 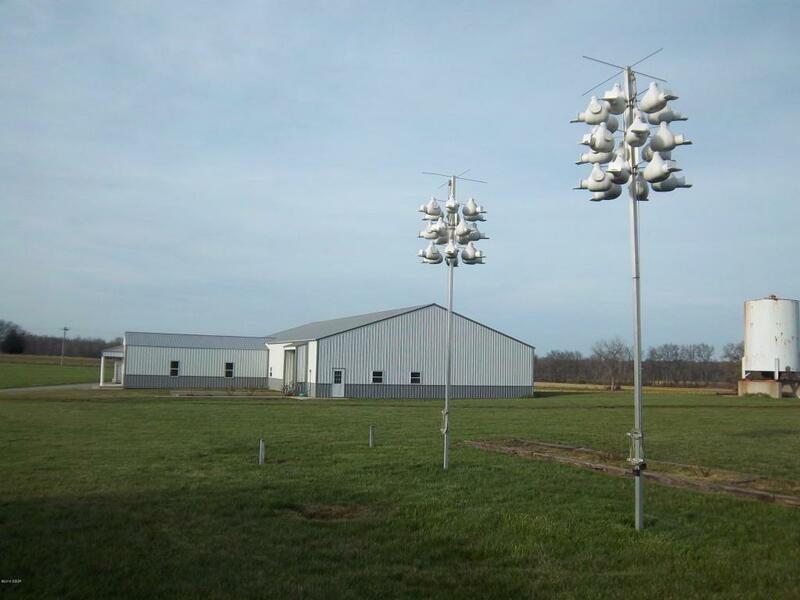 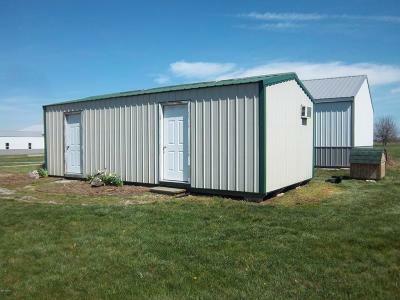 Home has many outbuildings for all your extra toys and hobbies plus a bonus ADDITIONAL BUILDING! 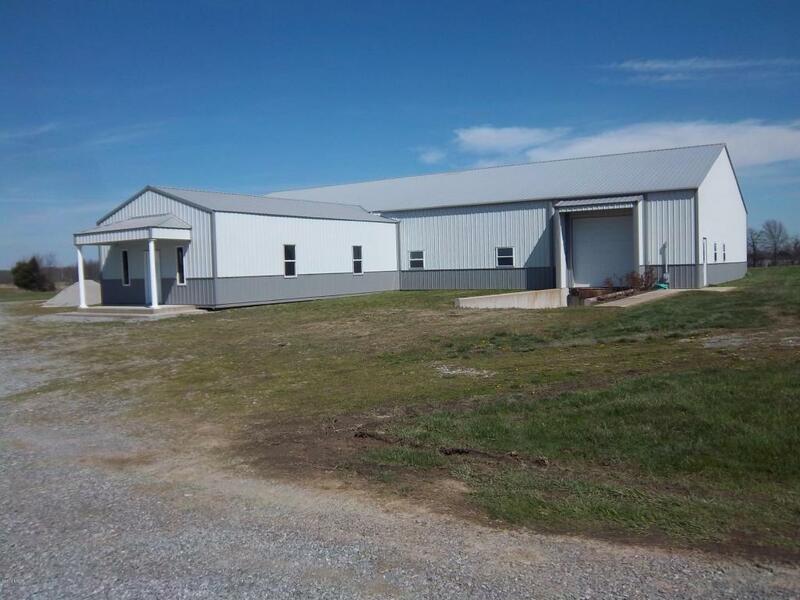 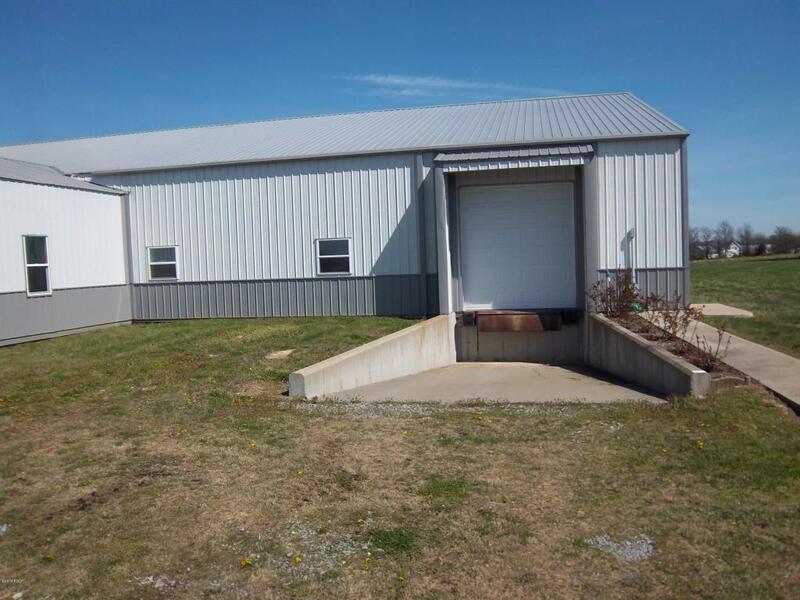 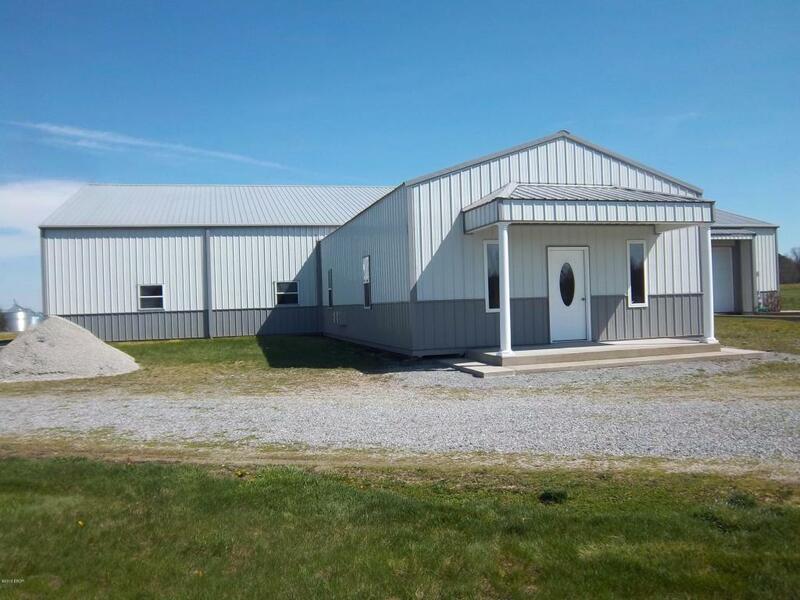 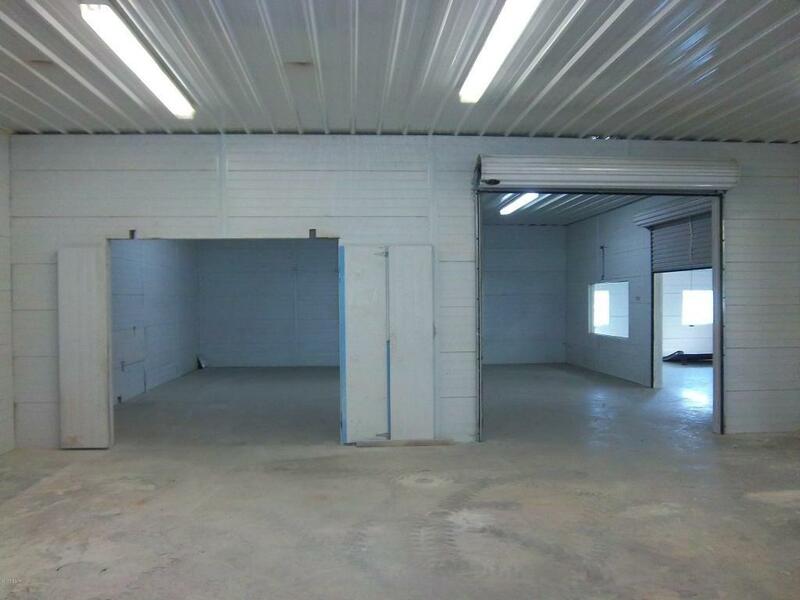 Shop/MFG Building with office and show room! 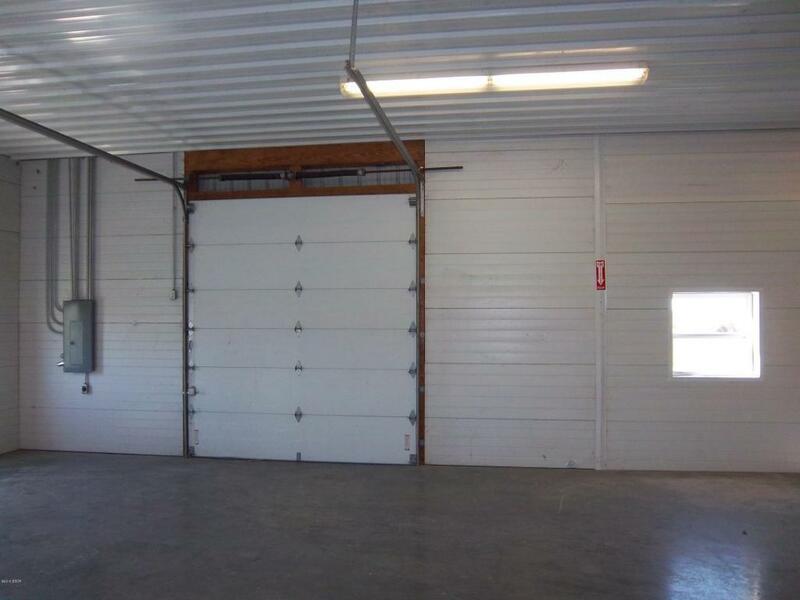 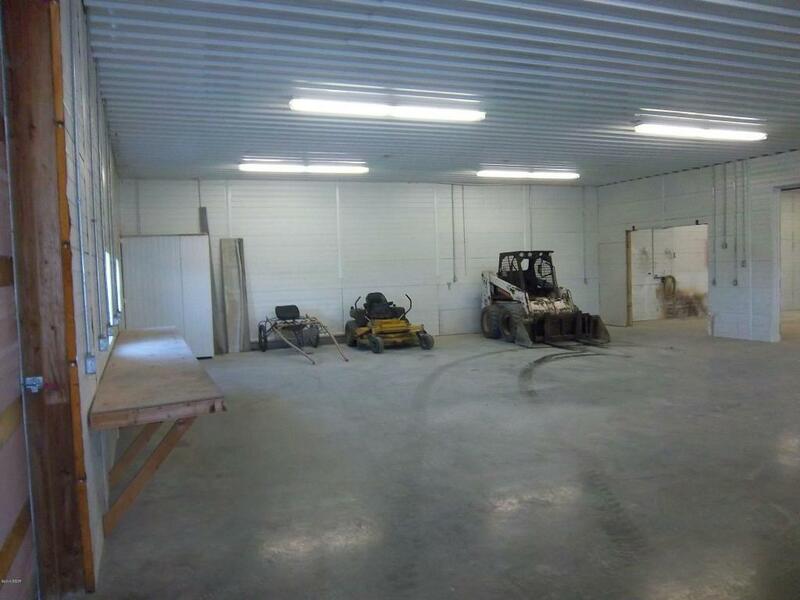 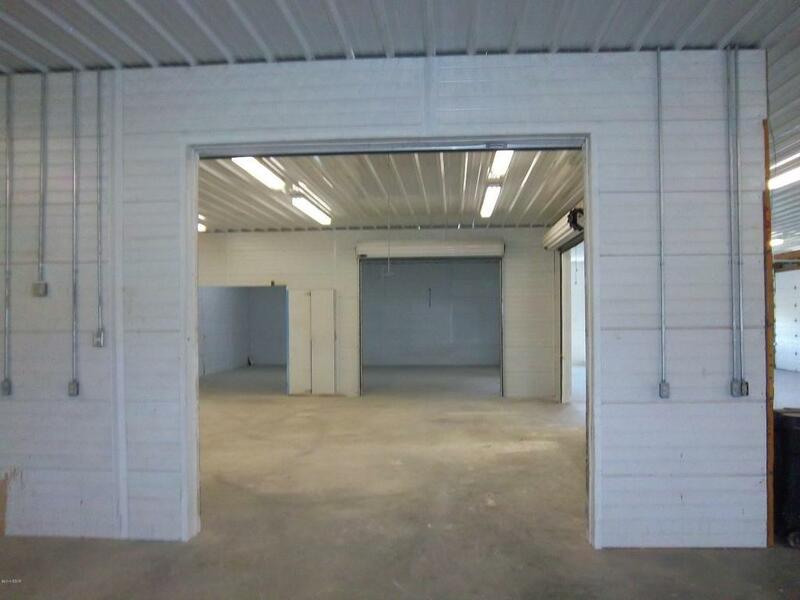 Main shop is 60X104 with 12' ceilings, concrete flooring and radiant heat! 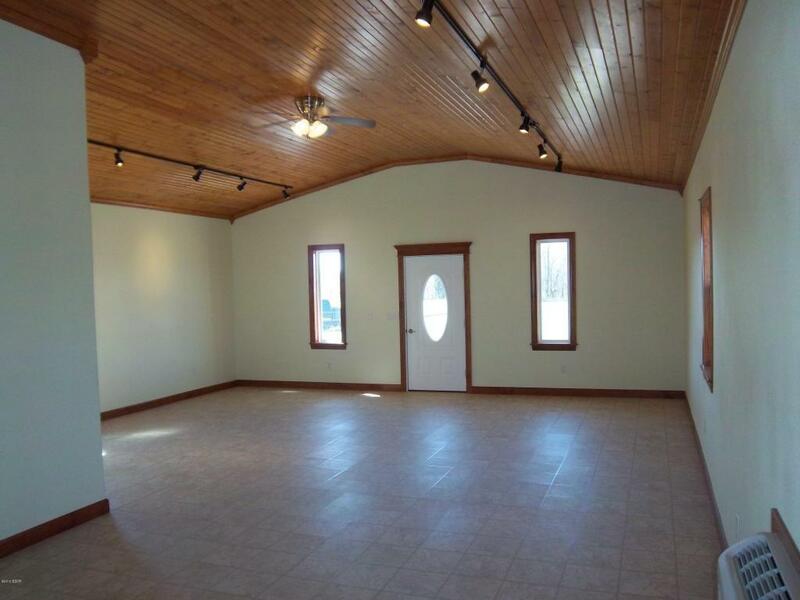 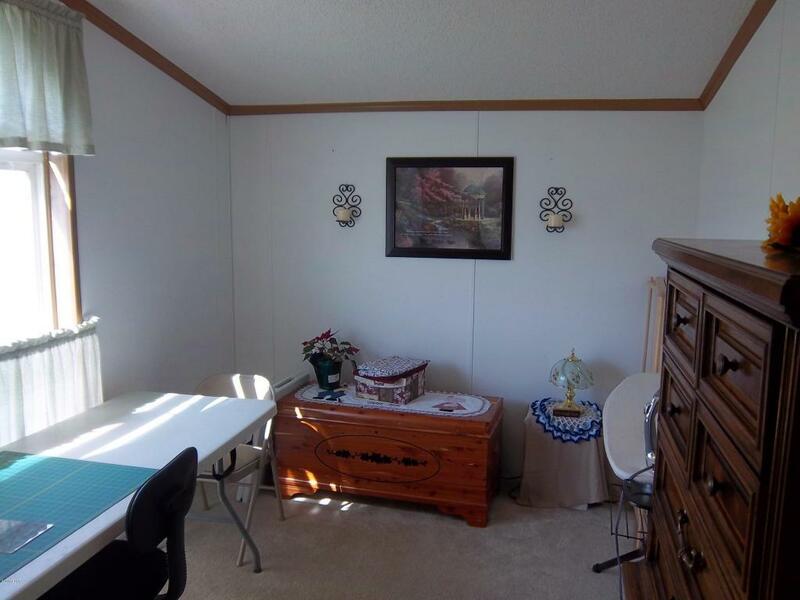 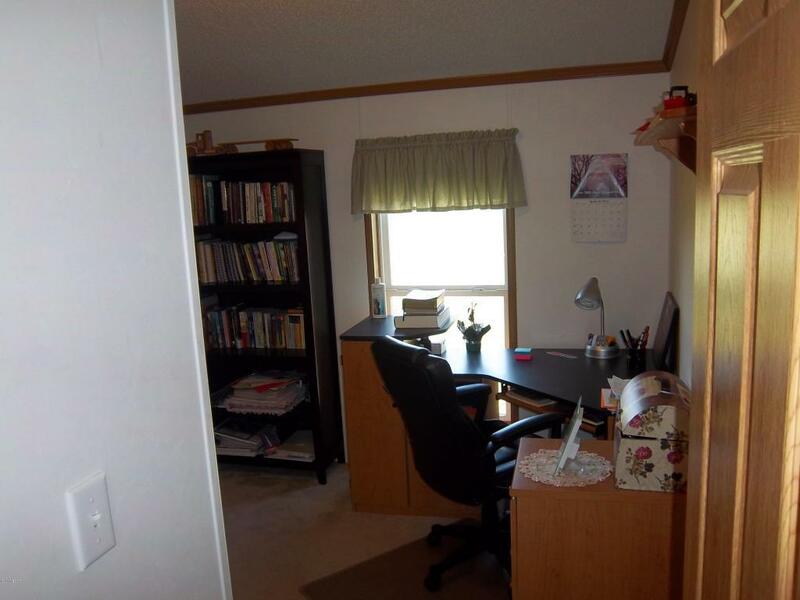 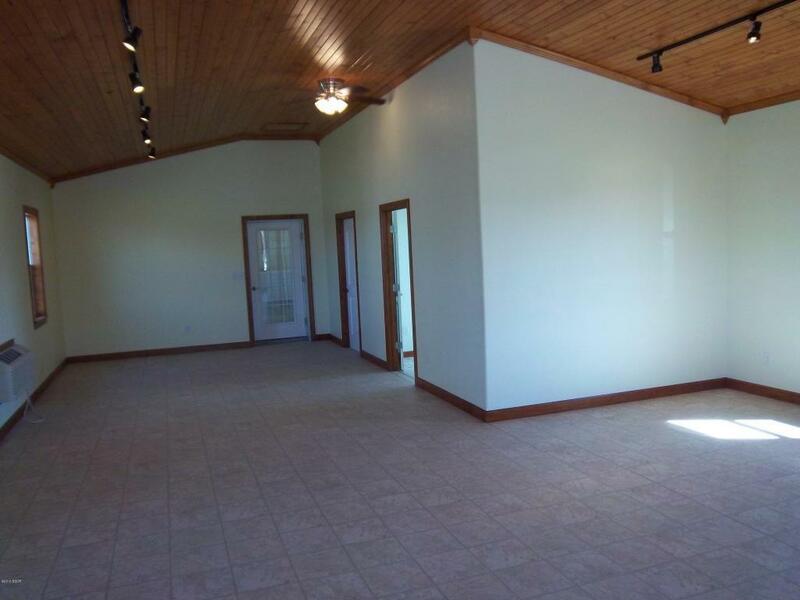 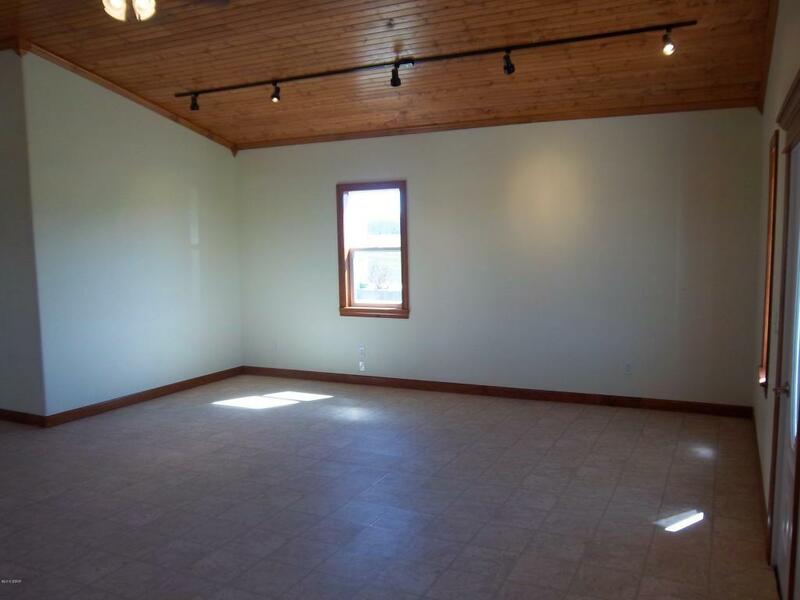 Office showroom is 24X40 vaulted ceilings with tunge and grove wood ceiling! 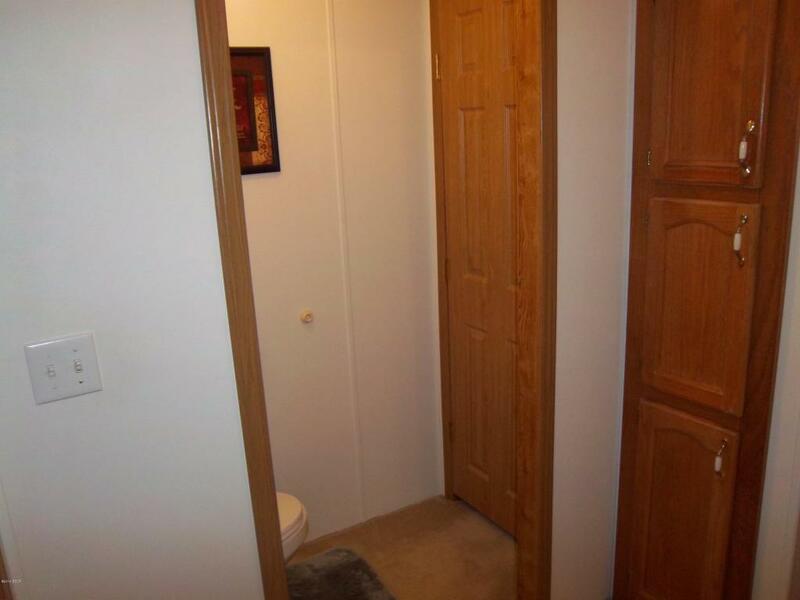 Unfinished bathroom and a internal office with electrical heat and comfort air! 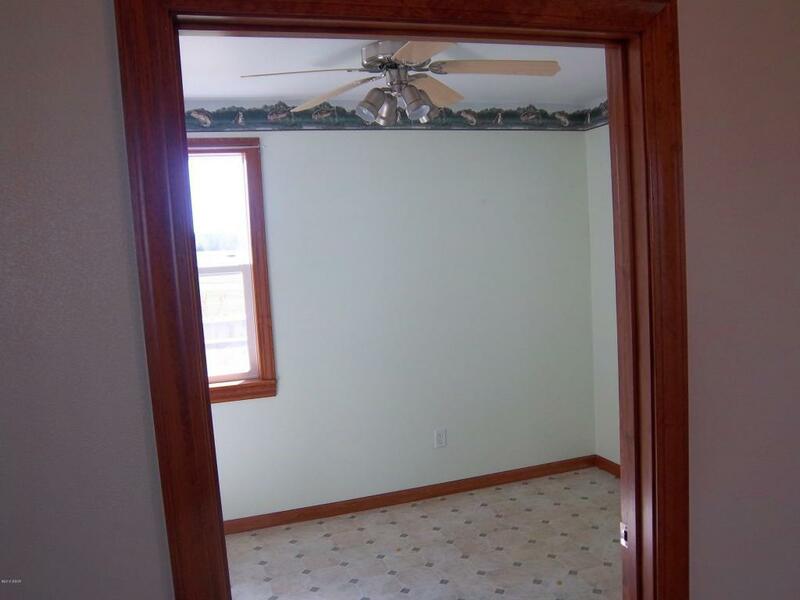 THIS OPPURTUNITY AWAITS YOU!